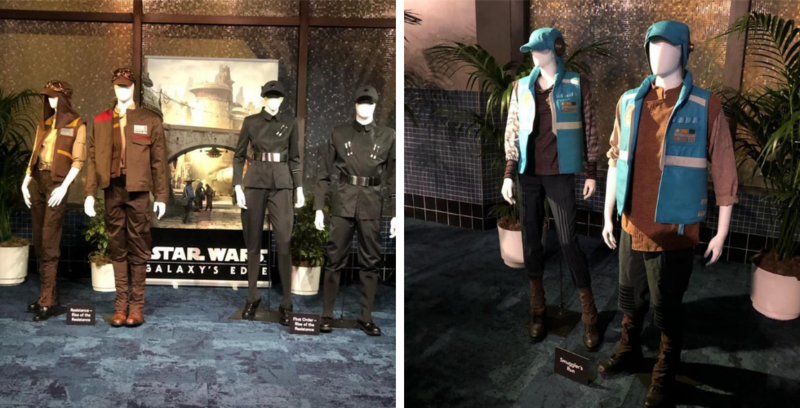 The cast member costumes for Star Wars: Galaxy’s Edge were revealed tonight during a cast-exclusive party at the Disneyland Resort. Check out the official cast member costumes for Star Wars: Galaxy’s Edge! 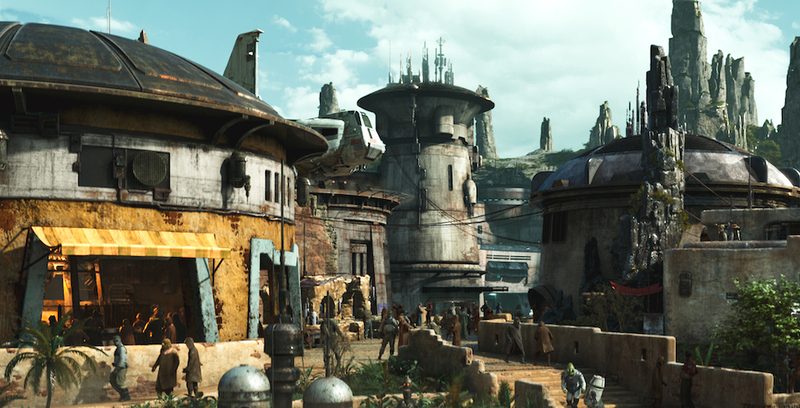 A wave of news on Star Wars: Galaxy’s Edge has taken over the internet this week, and with it came new insight on the two attractions that will open with the land at Disneyland and Walt Disney World. 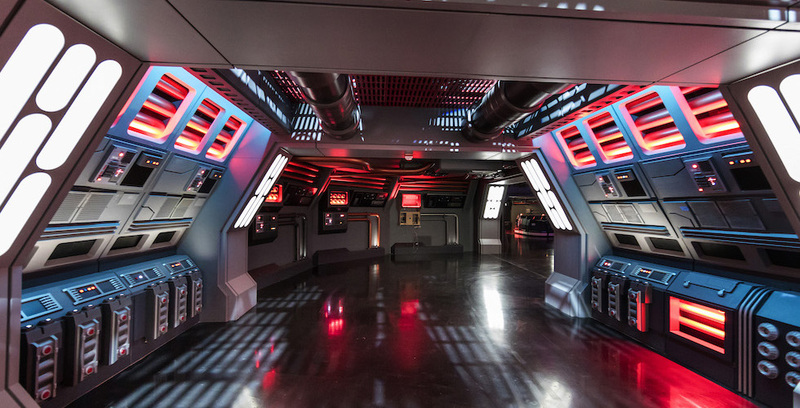 New details about the ride queues for Star Wars: Galaxy’s Edge have been revealed. In “Star Wars: Pirate’s Price,” schemer and smuggler Hondo Ohnaka shares tales of his adventures aboard the Millennium Falcon – which includes journeys to Batuu and Black Spire Outpost, the planet and area that guests will see for themselves when Star Wars: Galaxy’s Edge opens later this year. 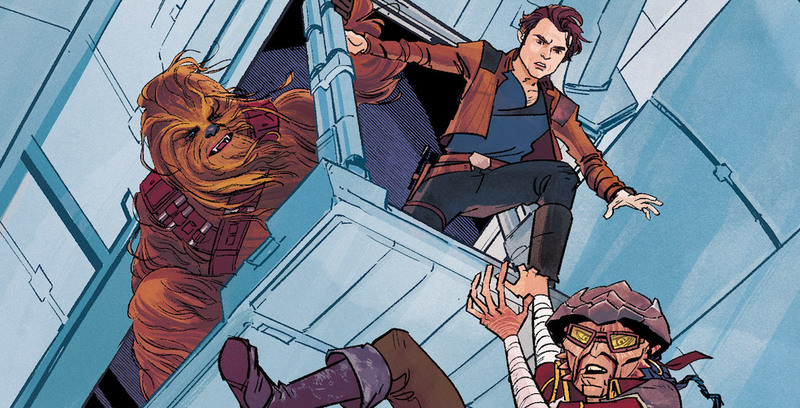 Read all about Hondo’s exciting adventures on Batuu in this new Star Wars story. New details surface for Star Wars: Galaxy’s Edge; Disneyland opening date revealed? 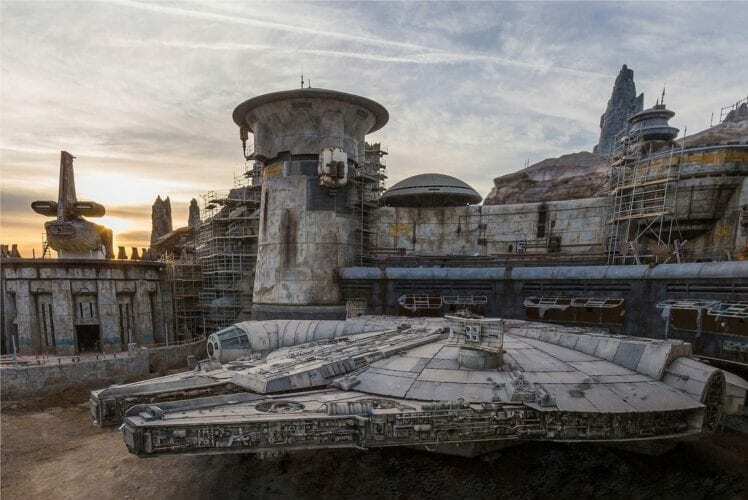 A new article from Barron’s has given some additional insight into what visiting Star Wars: Galaxy’s Edge will be like when it opens this summer at Disneyland Resort, and in the fall at Walt Disney World. New details have surfaced on the upcoming Star Wars: Galaxy’s Edge.